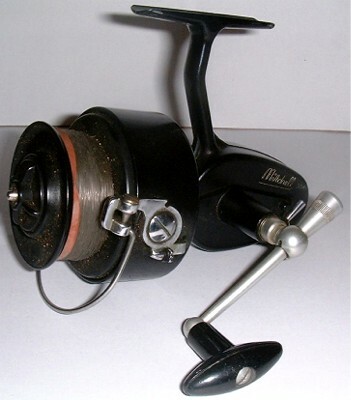 BLUE MITCHELL MATCH L 441A (r.h.w.) 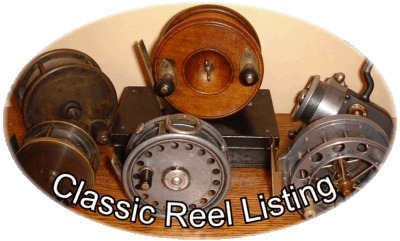 REEL IN EXCELLENT CONDITION. 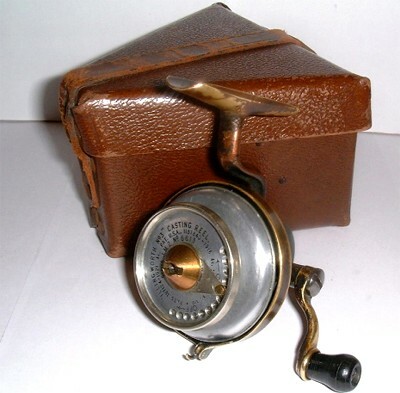 MITCHELL 306 (l.h.w.) IN VERY NEAR TO MINT CONDITION. 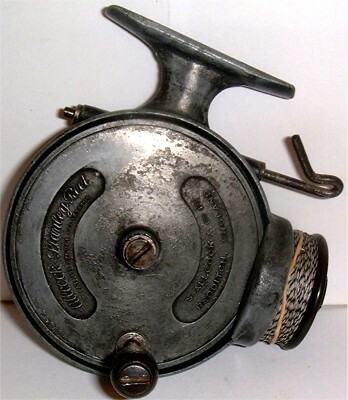 MITCHELL 330 AUTOMATIC (l.h.w.) 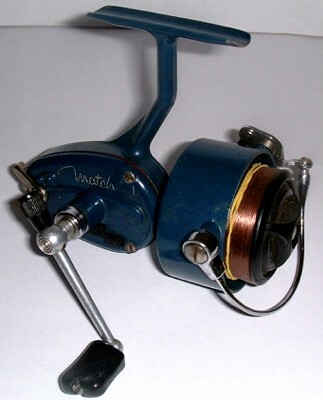 IN NEAR MINT CONDITION WITH S/SPOOL WHICH IS IN ITS CASE. 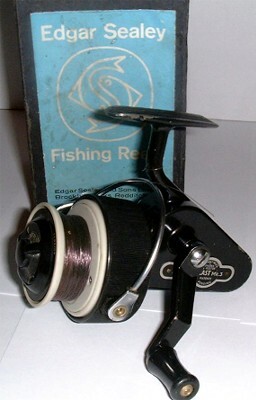 EDGAR SEALEY FLOCAST MK3 BOXED AND IN VERY GOOD CONDITION. 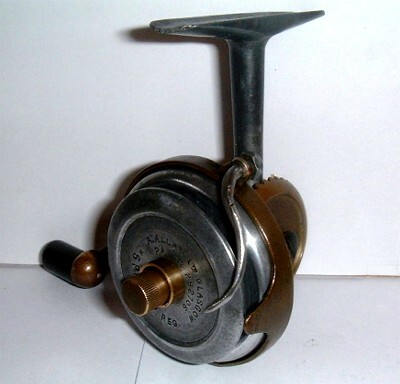 THE PINVIN REEL, IN MINT CONDITION AND UNUSED IN ITS ORIGINAL BOX. 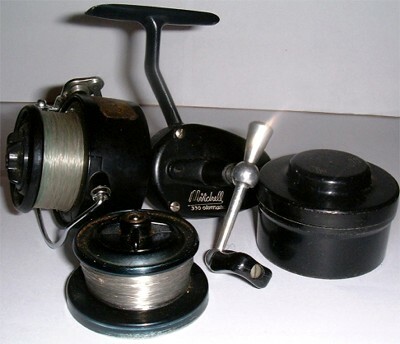 MITCHELL 486 REEL IN MINT CONDITION IN ITS ORIGINAL BOX. 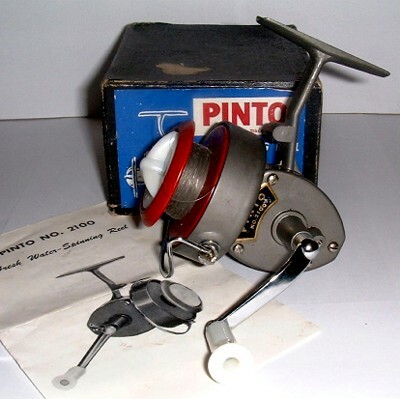 PINTO REEL IN MINT CONDITION, WITH INSTRUCTIONS AND ON ITS ORIGINAL BOX. 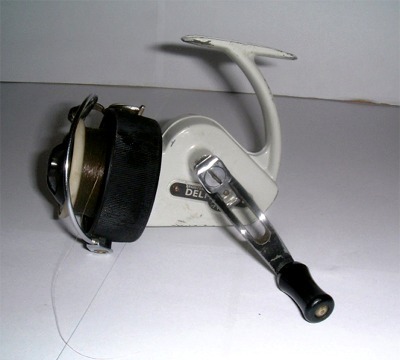 ALLCOCKS DELMATIC MK 2 IN EXCELLENT CONDITION, MINOR PAINT LOSS ONLY. 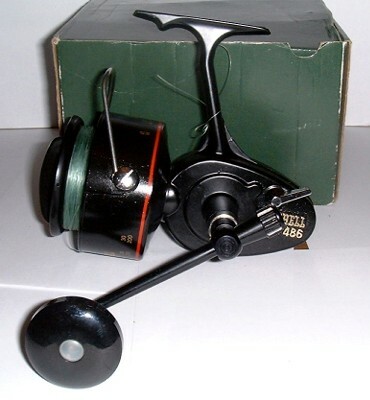 MITCHELL MATCH 440 A LHW IN EXCELLENT CONDITION. 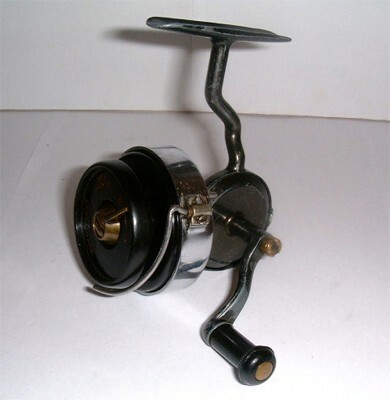 ALLCOCKS STANLEY FIXED SPOOL REEL IN EXCELLENT WORKING CONDITION. 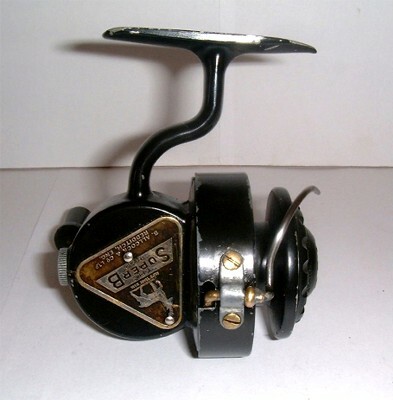 SCARCE ALLCOCKS SUPERB IN EXCELLENT WORKING CONDITION, EXCEPT FOR A SMALL CHIP TO SPOOL TENSIONER. HARDY HARDEX NO. 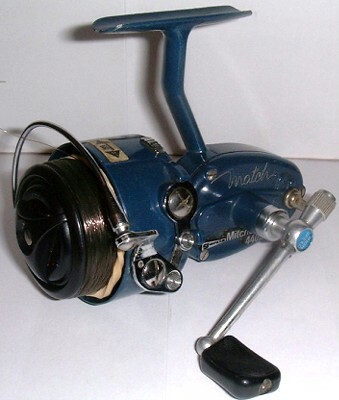 1 MK II IN EXCELLENT CONDITION. 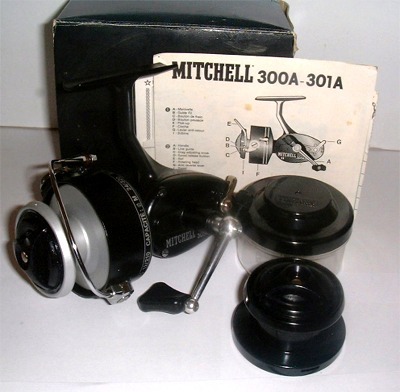 MITCHELL 300A BOXED IN MINT UNUSED CONDITION, HAS NEVER BEEN OUT OF THE BOX SINCE NEW. Orders can be placed by filling out our On-Line Inquiry/Order Request Form. Ensure you indicate the respective order number in any request for information or order request. Personal Cheques (Outside the United Kingdom there will be a small fee due to bank handling charges.